​Welcome to Calvary Lutheran Church and Early Childhood Learning Center (CECLC) School in Baltimore. I'm excited that you've taken the time to visit our website and learn more about what the Spirit is doing at Calvary here in in Baltimore City. Calvary is a welcoming ministry where we live Christ-centered lives actively reaching out in the community. 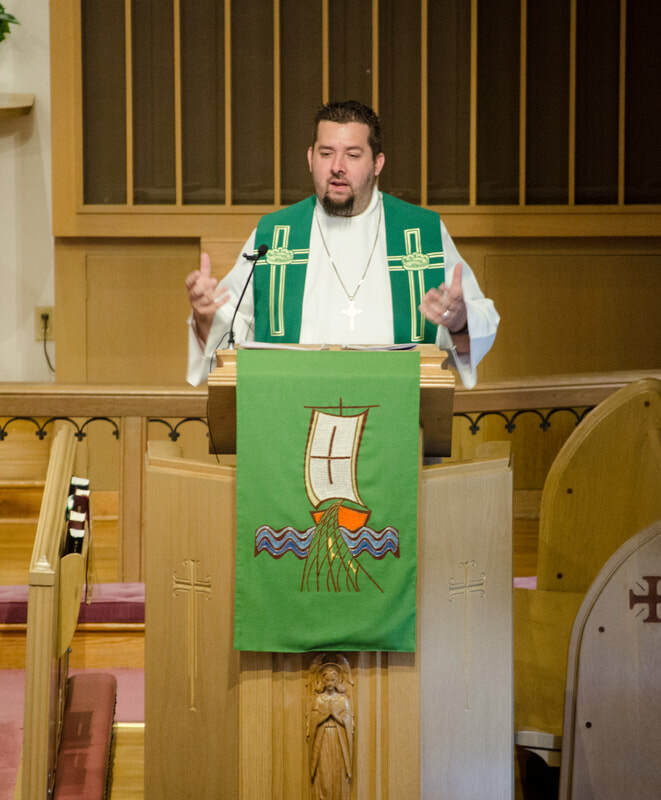 One of Calvary’s main strength is the loving community which makes up this church. It is truly an authentic group of radically caring Christians who want to know the community better that surrounds it. Please take a moment to explore our website and learn more about us. If there is anything that we can do for you don’t hesitate to contact the church. You are always welcome here at Calvary and we would love to meet you in person. We invite you to come worship with us. It doesn’t matter if you’re a life-long Christian searching for a church home, or just exploring what a life of faith can mean for you, you will always find a warm group at Calvary who are ready to take that journey with you. 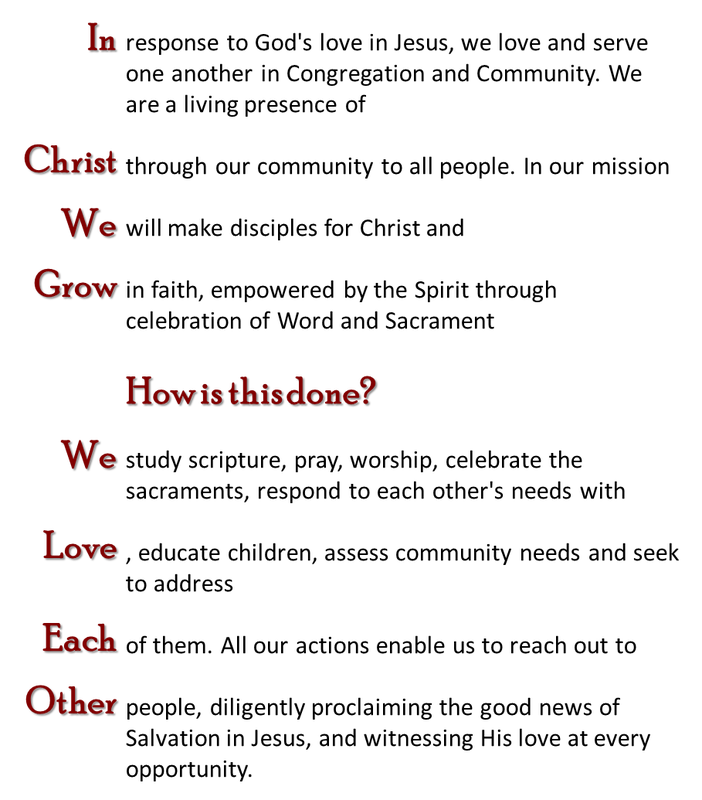 In Christ, We Grow and Love Each Other! Welcome to Calvary Lutheran Church and Early Childhood Learning Center (CECLC)! We are a Bible believing church, strengthened by the grace we receive from God for the forgiveness of sins by the death and resurrection of God’s own Son, Jesus Christ. If you have no church home, we invite you to join us to hear the Word of God. We have traditional and contemporary styles of worship.